Kenya encompasses savannah, Lakelands, the dramatic Great Rift Valley, and mountain highlands. 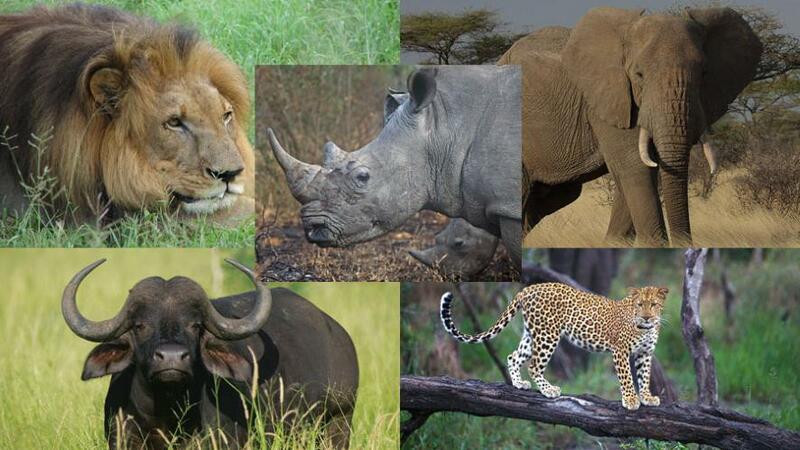 It has a number of wildlife safaris which are homes not only to big 5 of Africa but also to the other wildlife. 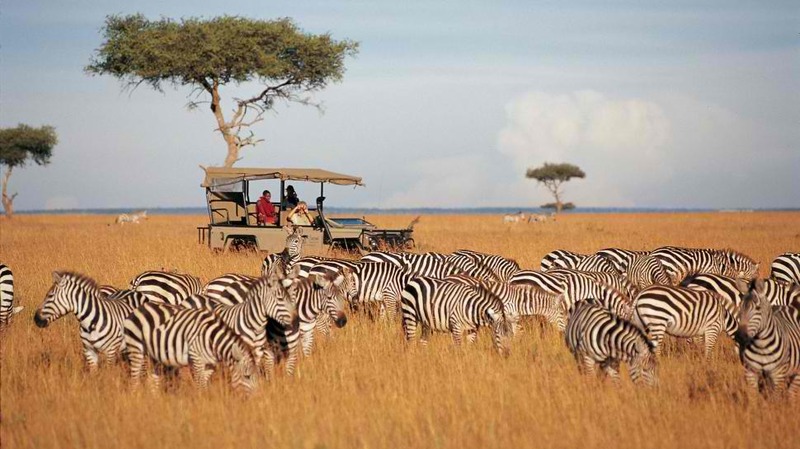 One of the top safari destinations in Kenya is the Maasai Mara National Reserve. 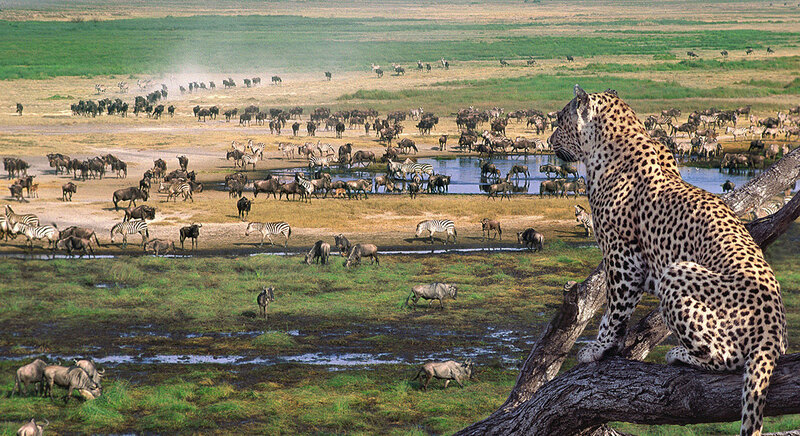 Maasai Mara is located in the southwestern part of Kenya along the Tanzanian border. It is a preserved 1,510 km2 savannah wilderness with spectacular eco-system, grassy plains, and rolling hills. The safari is a year-round destination which offers many attractions. It is also home to over 95 species of mammals and over 570 recorded species of birds. 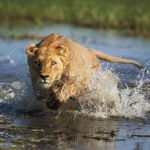 The frequent sightings in Maasai Mara are elephants, lions, cheetahs, hippos, and zebras. 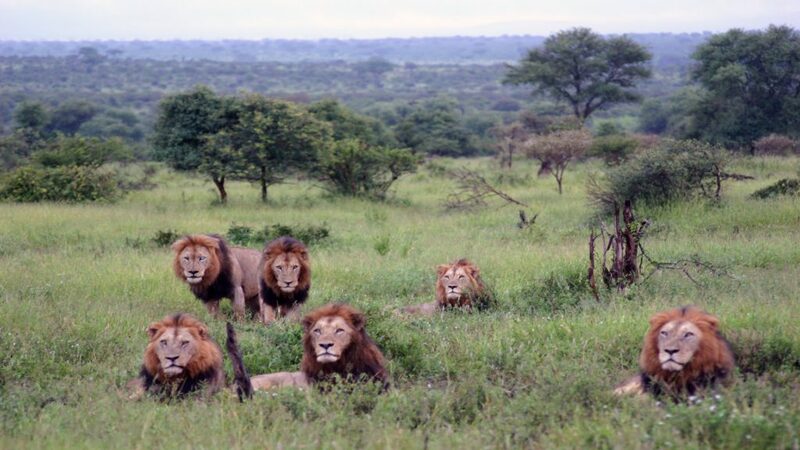 The lions dominate the safari’s wildlife which is the reason why Maasai Mara has been called the Kingdom of Lions. The leopards and giraffes are frequently encountered and endangered black rhino hide in the dense thickets. The Wildebeest can also be seen during their annual migration. The Maasai Mara is crossed by the Mara and Talek rivers where enormous crocodiles are found. And because of its breathtaking views and abundant wildlife, the Masai Mara National Reserve is considered a photographer’s and naturalist’s paradise. 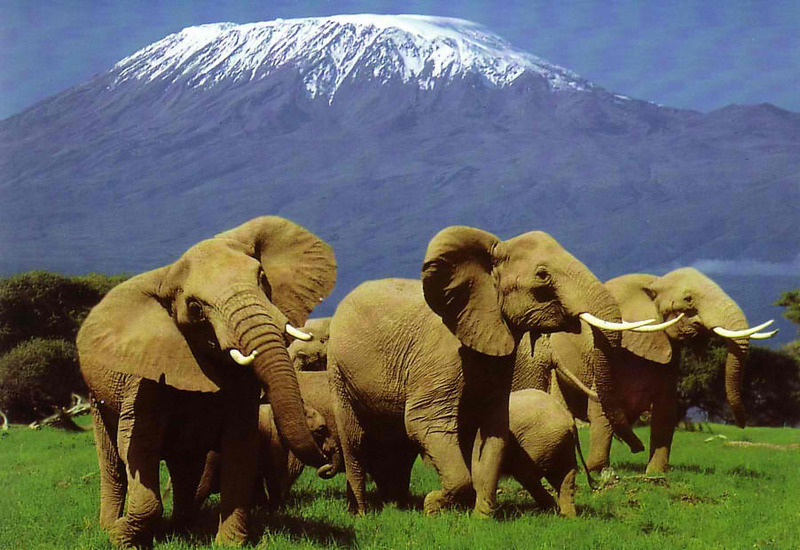 The Amboseli National Park is considered second most popular safari destination in Kenya after Maasai Mara. It is a 392 km2 wildlife safari which offers panoramas of the peak and the park’s plains and swamps. The name “Amboseli” comes from a Maasai word meaning “salty dust”. 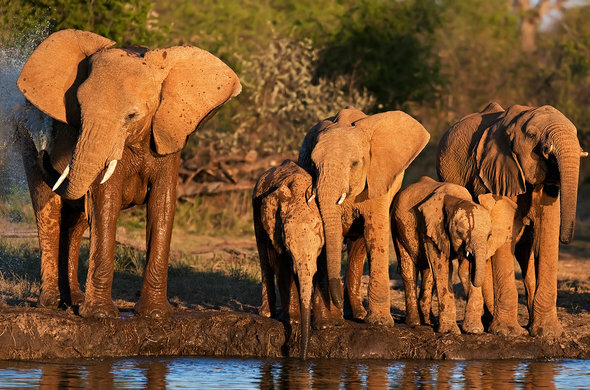 It is located in the southern part of Kenya and is known for its large elephant herds. The safari is also known for its panoramic views of the immense Mount Kilimanjaro across the border in Tanzania which is the highest free-standing mountain in Africa. There is an observation hill in Amboseli which allows an overall view of the whole park especially the swamps and elephants. The Swamp below the observation hill hosts the big 5 and a variety of water fowls like the pelican and Egyptian goose. Amboseli offers some of the best opportunities to see African animals because its vegetation is sparse due to the long dry months. 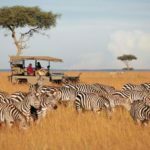 The wildlife in Amboseli National Park includes huge herds of wildebeests and many other animals including giraffes, African lions, monkeys, zebras, hyenas, and antelope. 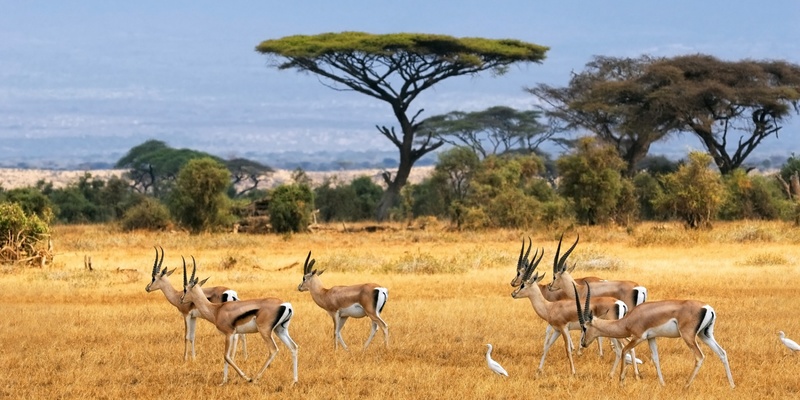 The visitors can explore five different habitats in Amboseli ranging from the dried-up bed of Lake Amboseli, woodlands, wetlands with sulfur springs and the savannah. Contemporary Maasai culture and authentic indigenous lifestyle can also be experienced in Amboseli by visiting the local Maasai community who live around the park. If you cannot afford to visit Kenya this year you can always enjoy the amazing wildlife programming on South African satellite television. Make sure your DSTV Installation Cape Town is fully dialed in to experience the ultimate high definition shows on National Geographic and BBC Earth. In addition to the list of the top safari destinations in Kenya is the Samburu National Reserve. The reserve is situated at the southeastern corner of Samburu District in the Rift Valley Province of Kenya. The name was derived from the Samburu people of Kenya who have lived in the area for many years. The Samburu National Reserve is on the banks of the Ewaso Ng’iro River. It covers an area of 165 Km² and is located around 345Km from Nairobi. 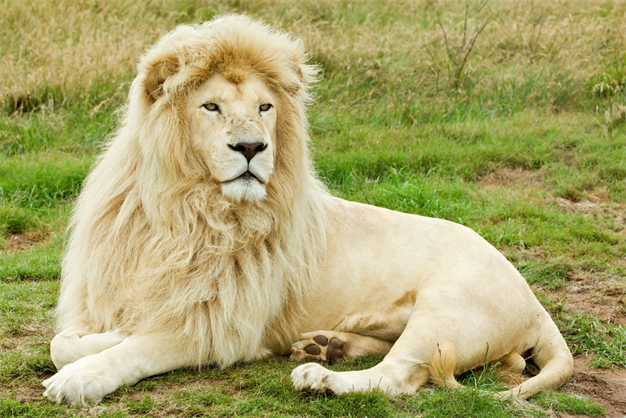 Large predators such as the Lion, Leopard, and Cheetah are main attractions in the reserve. The reserve is also home to other wildlife like the elephants, buffalo, and hippos. 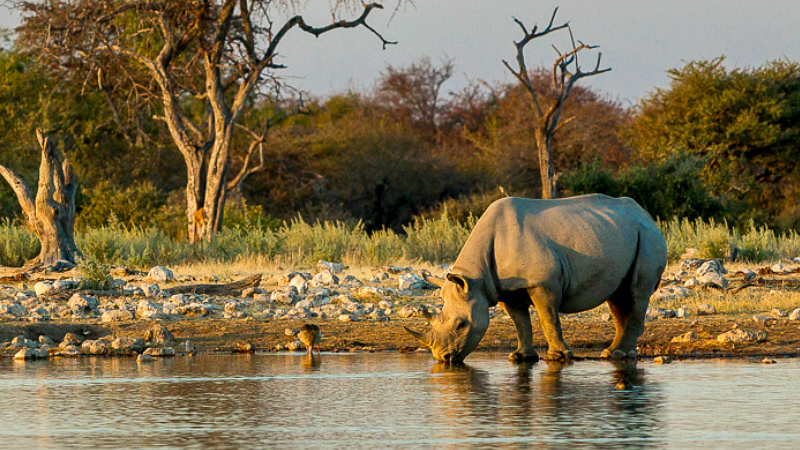 The game reserve is renowned for the abundance of its rare species. 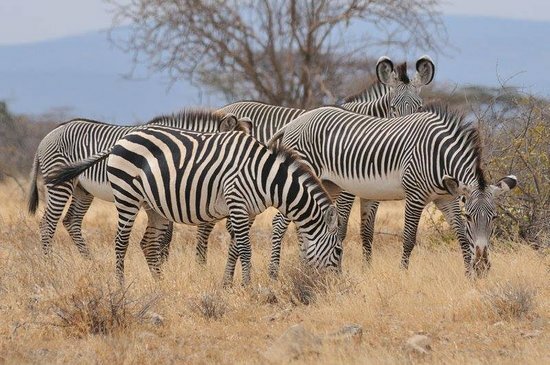 Some of the rare northern species which are found in the Samburu National Reserve are the Reticulated Giraffe, Grevy Zebra, Beisa Oryx, Somali Ostrich, and Gerenuk. There are also more than 900 elephants roaming around the safari’s plains, as well as wild dogs sightings. Aside from the numerous wildlife found in this game reserve, the park is also a bird haven. There are over 350 different species of birds in the reserve including marabous, vultures, kingfishers, bateleurs, guinea fowl and many others. 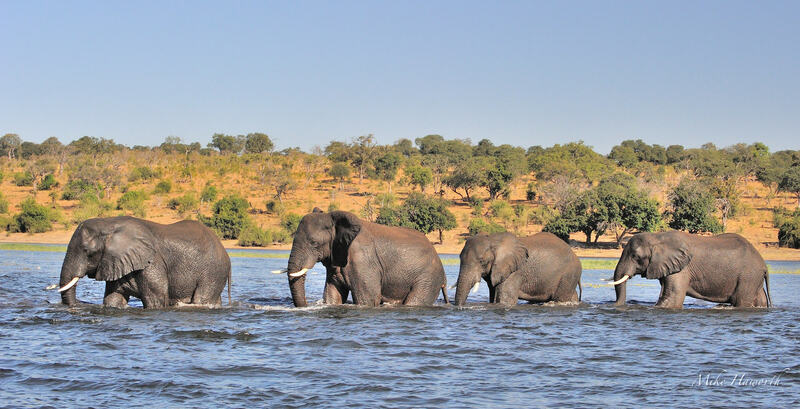 Visitors are guaranteed to see most animals during the dry season. This is because most animals converge at the Usaso Nyiro River. The river is their main source of water during the long dry weather. Nile crocodiles can also be seen swimming in the river, as well as the Elephants.